For an original Italian taste without the caffeine. 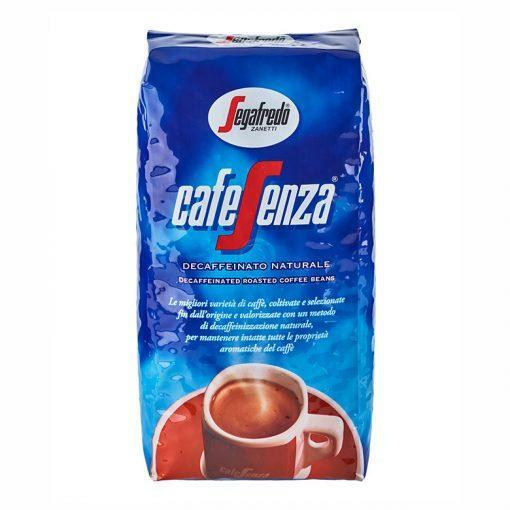 Blended from a superb selection of only the finest coffee beans from only the best origins. 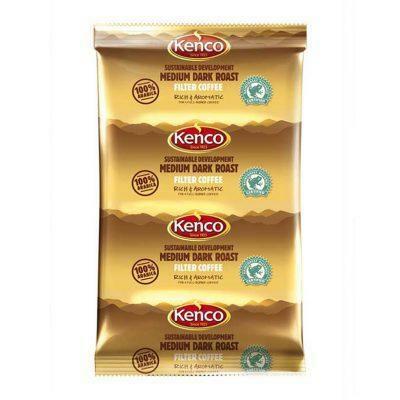 Roasted using traditional Venetian methods to produce the perfect aroma and full bodied flavour. Only the best 100% washed Arabica beans are used in the process of slowly and gently roasting the coffee to produce smooth, creamy and well balance espresso. 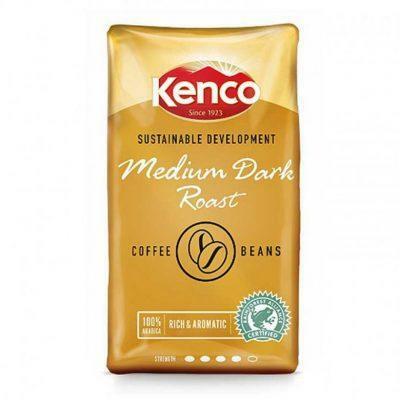 Available in 1kg bags which are ideal for caterers, coffee shops and offices with a bean to cup machine.